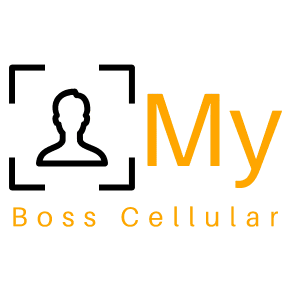 Buy this My Boss Cellular domain for only $230 USD. The Best Cellular, Inc. last purchased MyBossCellular.net on 12/4/2014. If you have questions about purchasing domains, you can contact the Best Cellular – Domain Market or give us a call! 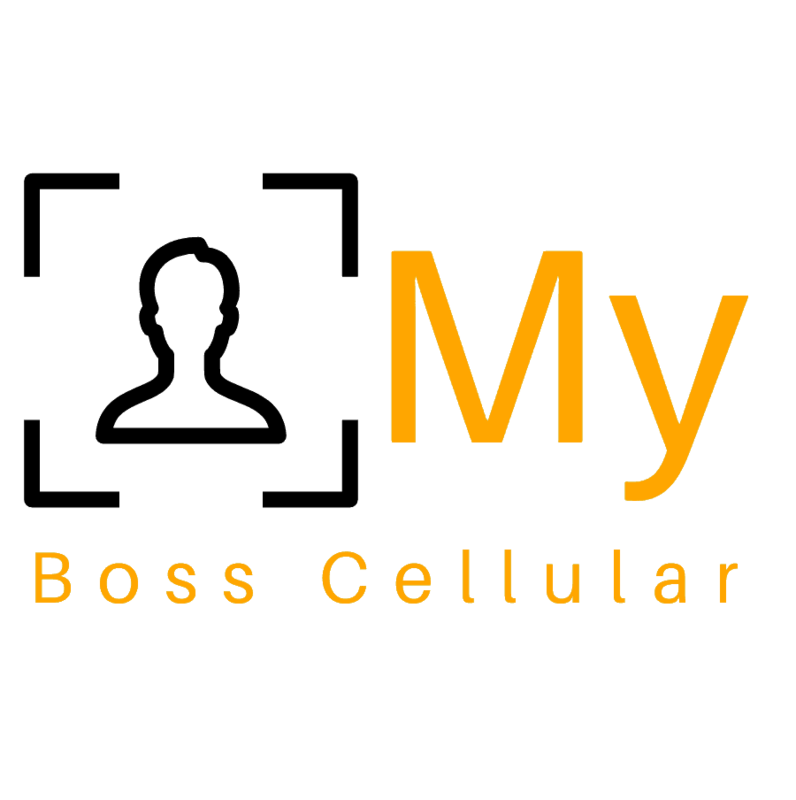 Buy a My Boss Cellular domain for only $230 USD. The Best Cellular, Inc. last purchased MyBossCellular.net on 12/4/2014. We evaluate each domain we sell using various domain assessment tools alongside reviewing millions of historical domain name sales. In addition, Best Cellular also factors in current SEO value, domain age, and domain history when arranging a price. View MyBossCellular.net WhoIs Info here. Use the WhoIs website to find registrant contact info and other pertinent domain details. Check the archive history here: MyBossCellular.net Archive History to see archived snapshots of this website. The Wayback Machine is also helpful when researching a domain you’re looking to purchase.